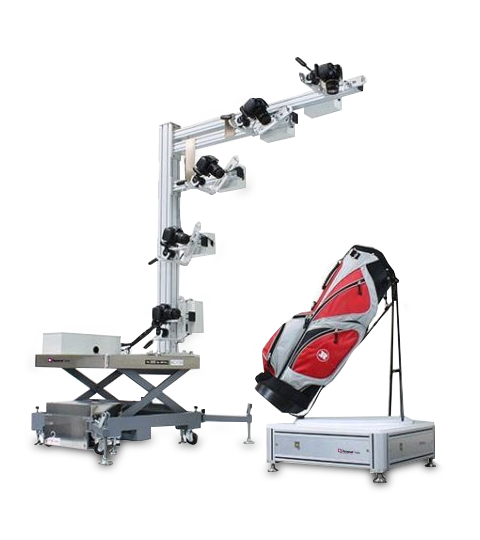 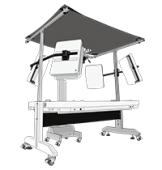 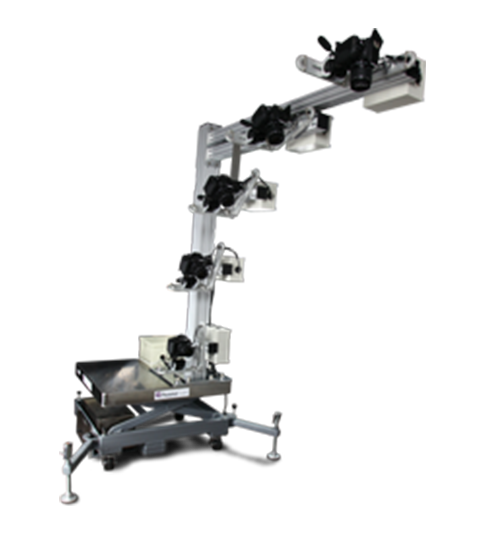 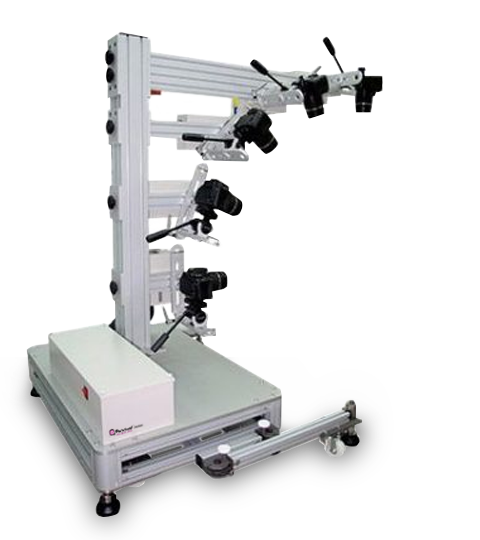 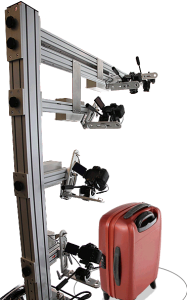 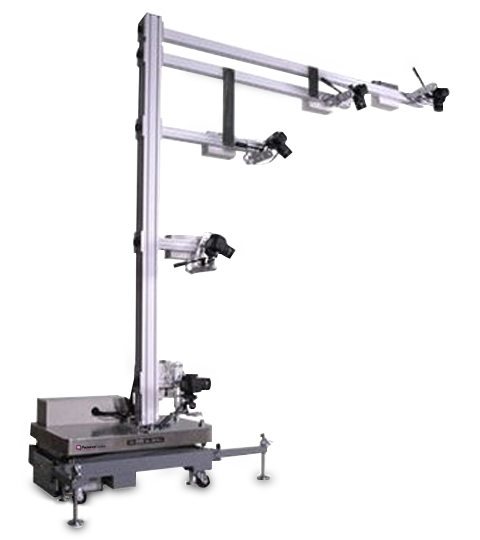 The 3D photo product arm, designed to be combined with PackshotCreator R3, and PackshotSpin. 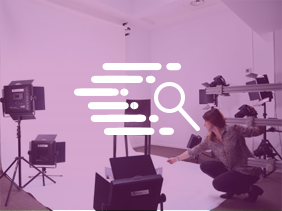 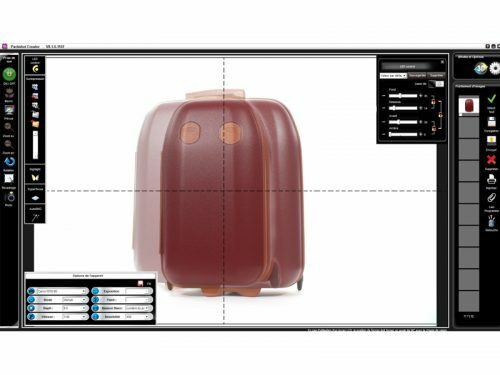 Let your clients view your 3D objects from all angles and as well on their finest details. 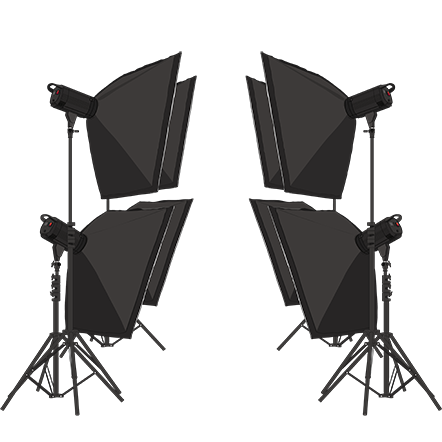 I have taken thousands of photos with the PackshotCreator digital studio. 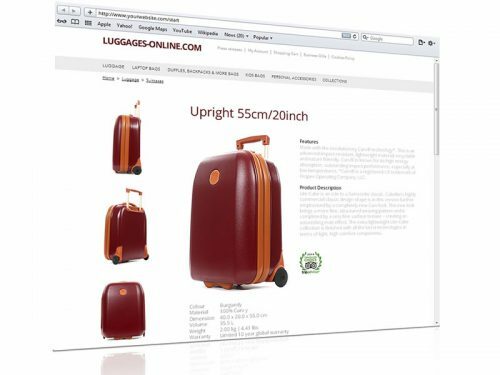 It has helped me build an image bank of all our products, which is an important milestone for our company.